“The delights a stroll around Dublin can bring you. I’ve always carried my camera around with me, but have only recently started to take it out and not give a shite that I look like a tourist.” And so said I a long time ago, and several times since. 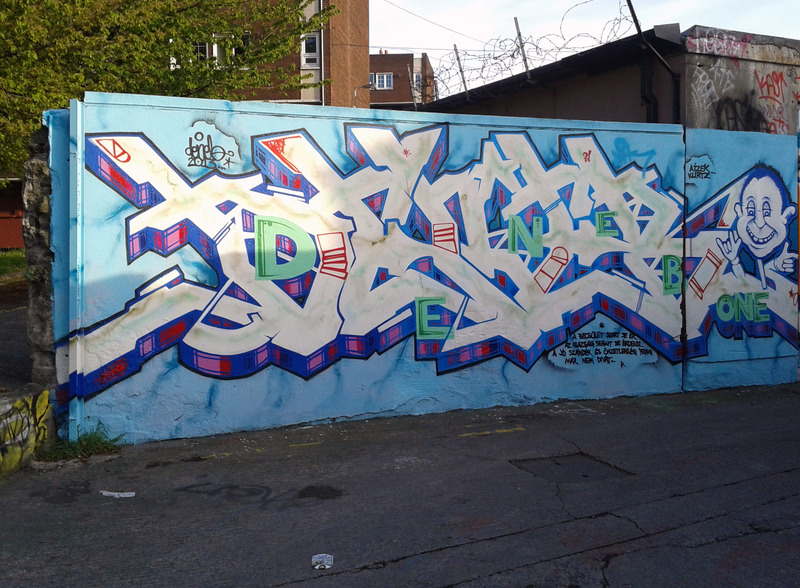 With the ever- epic Tivoli Jam taking place this weekend, I had it in mind to go check out a few graf spots I’ve covered before, so dropped down to the lane behind the Bernard Shaw and wasn’t disappointed. 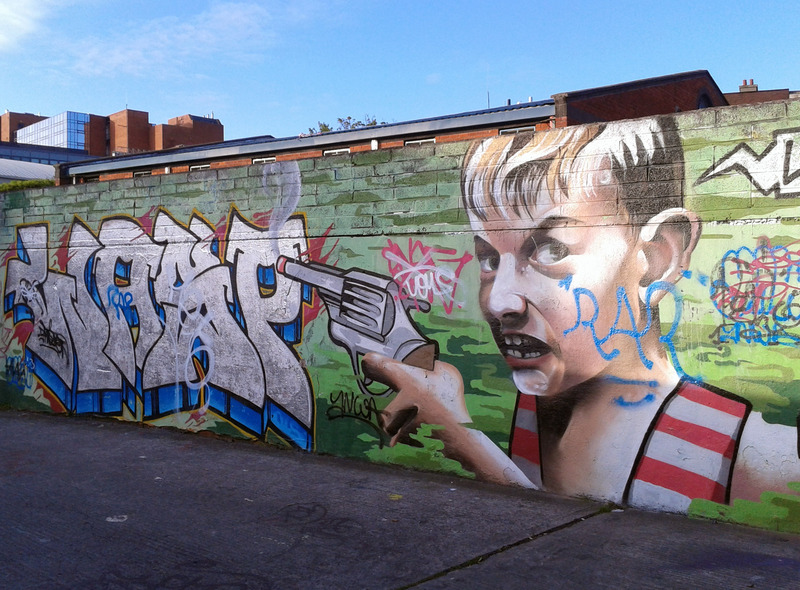 (Nothing got to do with this post, but if you’re in Dublin this Saturday (18th May), check out the Tivoli Theatre car park off Francis Street for a day of world-class graffiti artists, skateboarders, BMX bikers, DJs and MCs in the Liberties.) Anyways, as usual, snaps below.